We understand the importance of a Retail Experience and sensory involvement, back by shared Business Strategy and timely replenishment. We support a seamless transition between bricks-and-mortar and digital retail all over the world to ensure an integrated customer experience across all touch points. Ensuring product is delivered efficiently, managed profitably and enhanced with the marketing support it needs to reach the customer. 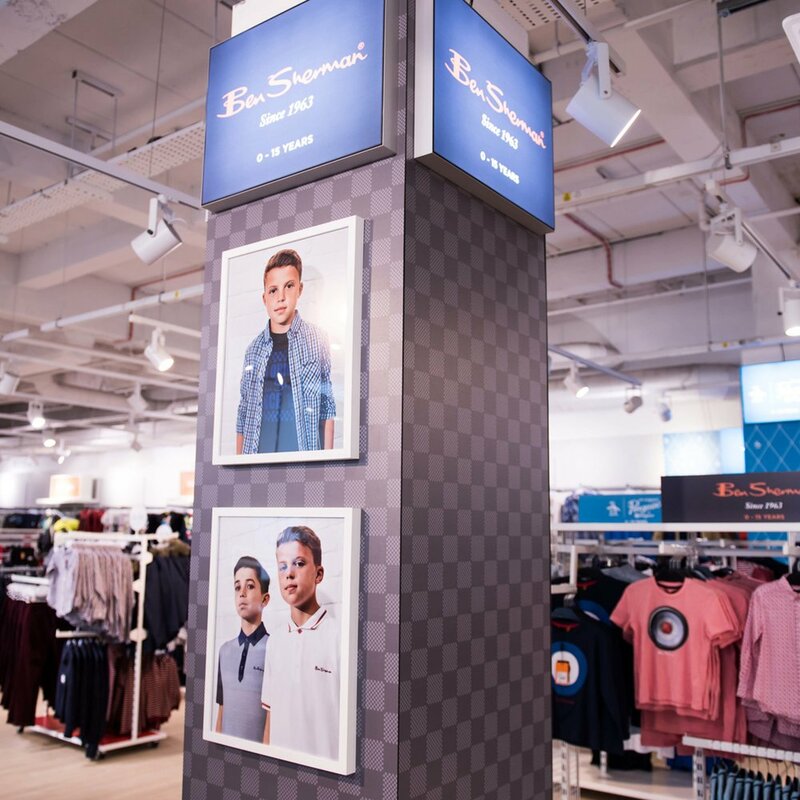 Our team of experts work with international retail partners to deliver outstanding marketing assets, shop-in-shop displays, stand alone retail stores, multi-brand shop destinations, pop-up shops, visual merchandising and displays, as well as range planning and merchandising solutions.